On Wednesday evening I was at a meeting of Sport Dundee. This was an interesting meeting which looked at ways in which we can support athletes and clubs in Dundee. We also looked at a draft of the City Council's pitch strategy. It was good to hear about successes by local teams with Dundee's hockey teams doing well recently. I have expressed my concern about threats, reported in the Evening Telegraph, to the future of Sheltered Housing lounges in the city. I am seeking an urgent update from housing officers about this threat. I presume that these proposals come from the secretive 'Changing for the Future Board'. In the last week this board has suggested changes to education which would take us back to policies dating from 1972. It really should be called the Back to the Future Board. Only the intervention of teaching unions has alleviated the worst excesses of that proposal. 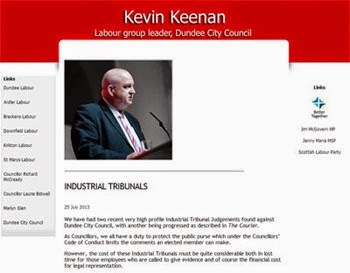 The Labour group has been calling for this board to operate in an open and transparent manner and to involve both staff and service users in deliberations. In the case of Sheltered Lounges this must happen; let's hear what service users think, let's hear what staff and trade unions in the frontline think. What is there to fear? We should be looking to improve the service not close it. There are many aspects of the service offered by sheltered wardens and sheltered lounges which are not easy to quantify in monetary terms but which make a huge difference to our city. During the recent snow sheltered wardens were unsung heroes making sure that vulnerable people were safe and warm and that they had food. Any decisions about sheltered lounges would need to consider a wide range of issues and look at the knock-on effects of any changes. This would need to consider the whole range of public services including the health service. On Tuesday evening I attended a meeting of the West End Community Council. This was the first meeting after nominations had closed for the new community council it was good to see a number of new people who had volunteered to serve on the Community Council. There was a useful discussion on policing issues in the West End. I was saddened to hear of the death of my friend Jim Robertson known to generations of Dundee University Law students as 'JJ'. Jim had a remarkable knowledge of history, and was particularly interested in the pre-Reformation history of the church in Scotland and in the Roman history of Scotland. 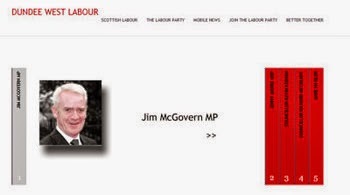 Jim was also very active in the Friends of Dundee City Archives. I had many interesting conversations with him on obscure points of history, well the conversations were interesting to us anyway! I also went on a few historical outings with Jim to such places as the Border Abbeys, Dunkeld Cathedral and Glasgow Cathedral, he was the best guide I have ever listened to. I shall miss him, but think of him the next time I visit some historical site in Scotland. My thoughts and prayers are with his wife Anne and his family at this sad time. Today I have welcomed plans put forward by the Scottish Labour Party to set up Energy Scotland to drive forward Scotland as a world leader in the renewable energy sector. Bringing jobs to Dundee is my top priority. I am clear that there is scope for jobs coming to Dundee through the renewable energy sector. Better co-ordination of the Scottish Government's resources in this sector will lead to better results. I will work with any interested party to bring renewable energy jobs to our city. I want to see greater use of household renewables and I also think that we should be looking at encouraging community co-operatives and social enterprises in the renewable sector. Iain Gray announced today Labour plans to set up Energy Scotland to drive forward Scotland as a world leader in the renewable energy sector with the potential to create over 60,000 new jobs in the next decade . “Energy Scotland will pull together our strategy to maximise energy generation, energy efficiency and energy use. It is all about delivery and we will also ensure Scotland is a major exporter of electricity. “Energy Scotland will co-ordinate our policy on renewables such as wind and wave power as well as nuclear, electricity, energy efficiency, home insulation and household renewables, the grid infrastructure and coal, oil and gas. “Under the SNP the energy sector has been held back by too many different bits of government, regulation and planning problems. What they have said has not been matched by what they have delivered. “Instead of driving forward as fast as they should have, the SNP have failed to exploit the opportunity. Too often the sector is held back by fragmented support and a lack of joined-up government. “They have been far too slow in dealing with planning restrictions regards onshore wind farms. Over 40 per cent of potential power from new wind farms have been rejected by the SNP which is foolhardy and short sighted. We are losing jobs because the SNP government is not as pro-active as it should be. 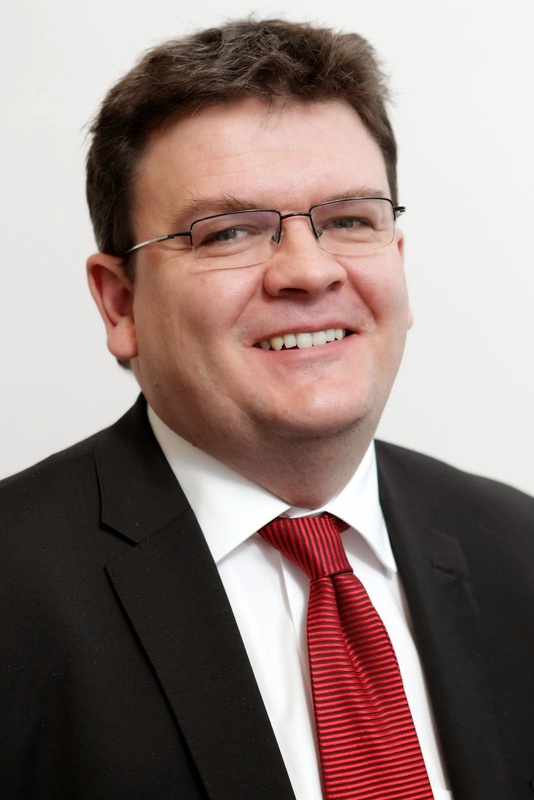 “Energy Scotland will be all about delivery and will ensure the sector is more efficient and effective and Scotland is at the forefront of supply chain benefits. 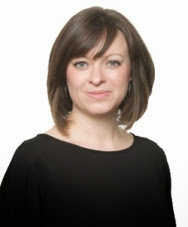 “We will build on the work of the Scottish Energy Advisory Board and will pull together different streams such as research and development to improve energy technology and skills in the workforce. We will promote Scotland internationally and support companies that invest in our energy sector . “As well as leading companies like Pelamis who are at the forefront of technology, we must have wider ambition for the whole of Scotland which is why household renewables is a potentially huge growth area with community co-operatives, social enterprises and local government. “Scottish Labour has led the way in the Scottish Parliament and demanded 42 per cent carbon reduction targets, the highest in the world, as the SNP government’s had a limited ambition of 34 per cent figure. We delivered a consensus that got them to change their mind. “This is not just about reducing dependence on imported oil and gas and producing ever more of our electricity from renewables and low carbon sources by 2020, but also reducing fuel poverty, improving our environment and the standard of our social housing." I welcome the publication by the House of Commons Scottish Affairs Select Committee of its report on 'Video Games Industry in Scotland'. 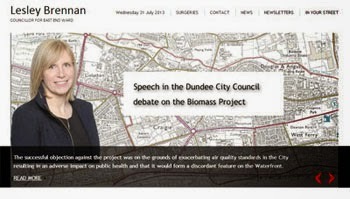 I was responsible for making sure that Dundee City Council made a submission to the inquiry. I am pleased that the Scottish Affairs Select Committee took the time to look at this important issue for Scotland and in particular for Dundee. I would like to pay tribute to the work of my colleague Jim McGovern in making sure that the Committee looked at this important issue. Prior to the UK General Election Labour was committed to implementing tax relief for this industry. Other parties appeared to agree with Labour prior to the election but after the election the Tory-led Government at Westminster has refused to implement this policy. 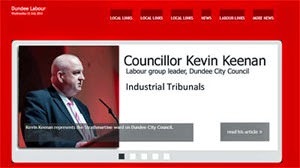 I hope that the city of Dundee does not pay the cost of this inaction by the UK Government. Protecting jobs is my top priority and I want to do everything possible to protect and develop the computer games industry in Dundee.